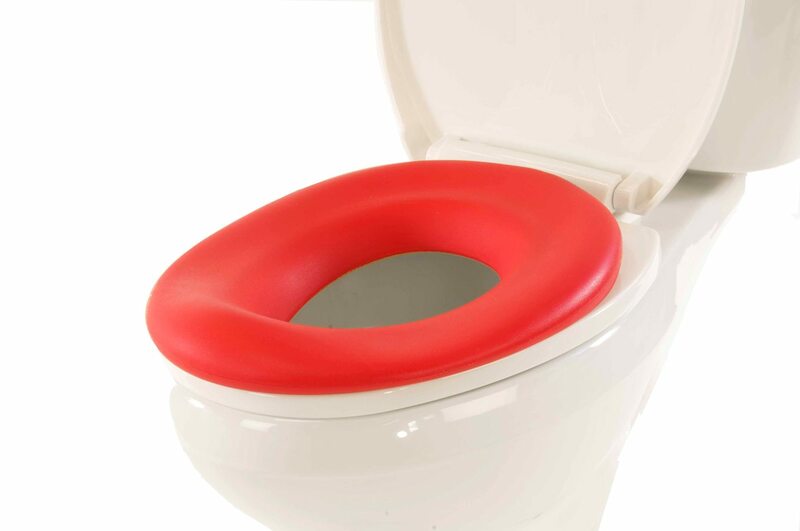 The Special Tomato Portable Potty Seat was designed for “when you have to go…on the go”. 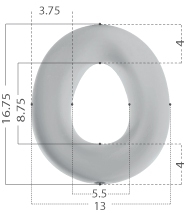 The surface of the Portable Potty Seat is contoured to provide comfort. The Portable Potty Seat is made with the Special Tomato Soft-Touch® material which is impermeable to fluids making it easy to keep clean and hygienic. 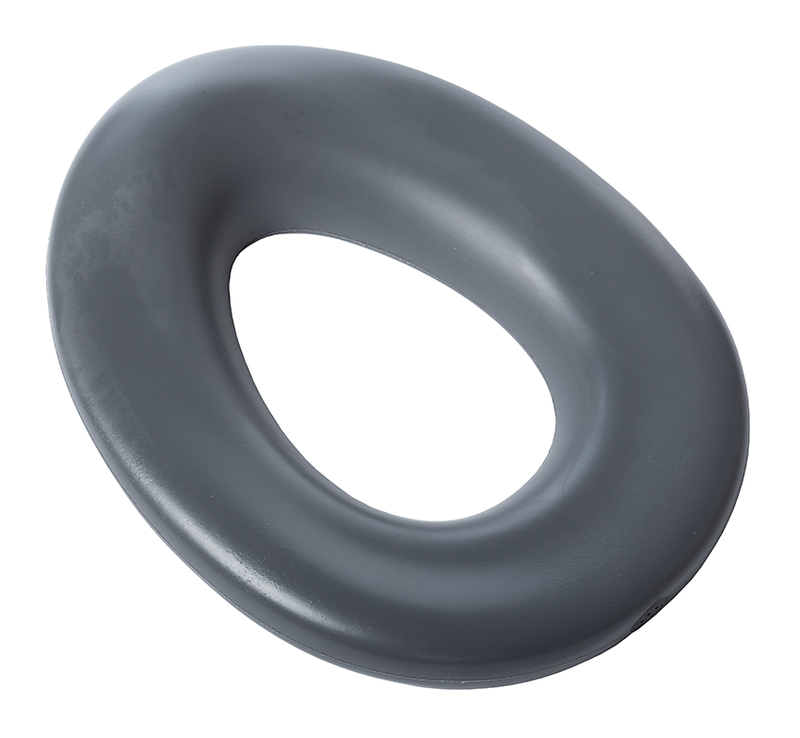 NOTE: There is a vent hole in the back of the Potty Seat ring. Do not submerge. Material can be easily hand wiped clean with warm water and a mild soap. 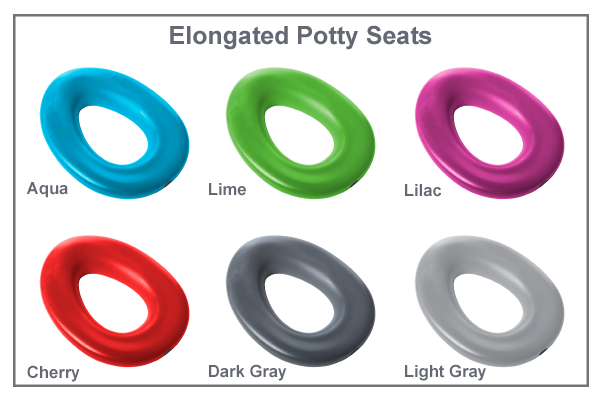 The Portable Potty Seat comes complete with a draw cord backpack for easy portability. The backpack has a plastic lining for hygienic purposes. There is also an outside pocket that can hold wipes or any other necessities. The Potty Seat fits into the draw cord backpack for a complete “on the go” solution. Another benefit of this being a portable solution, it’s great to use at home and then take with you on vacation. And using it daily at school would provide the perfect remedy for continuing toileting goals while on a field trip.